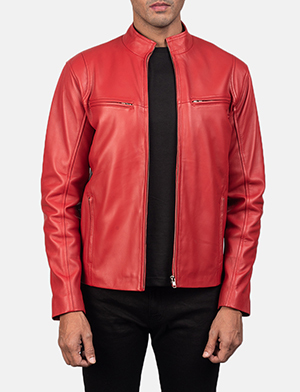 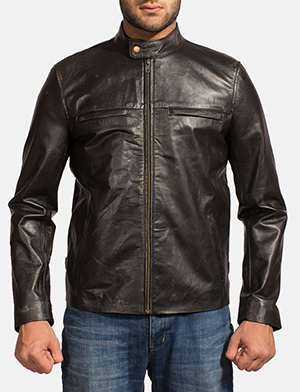 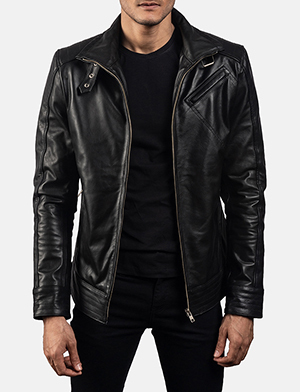 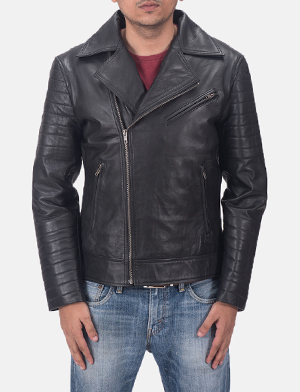 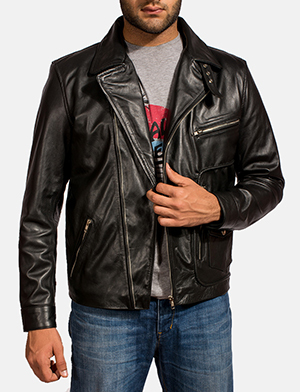 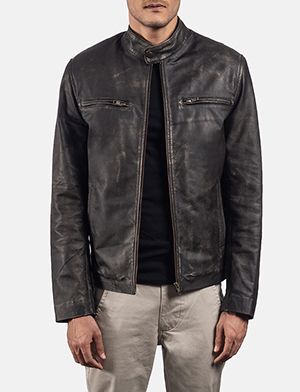 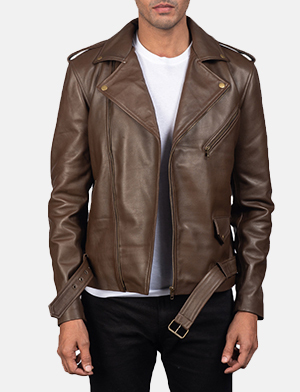 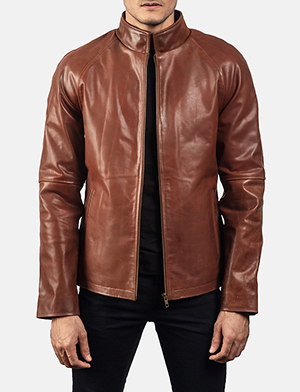 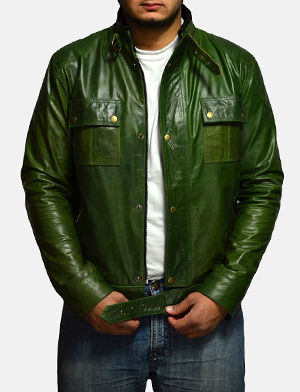 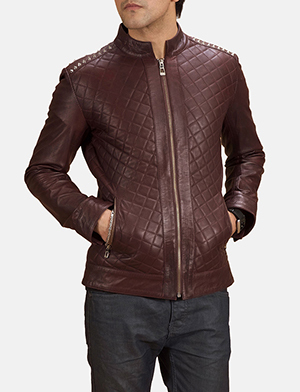 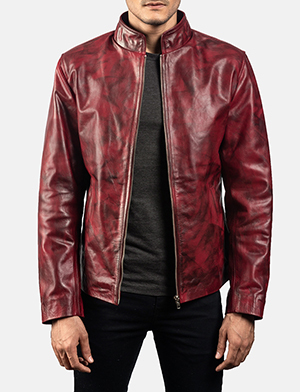 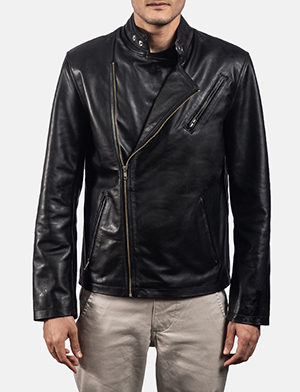 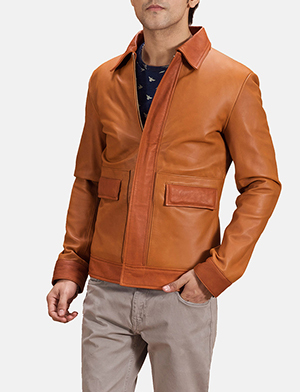 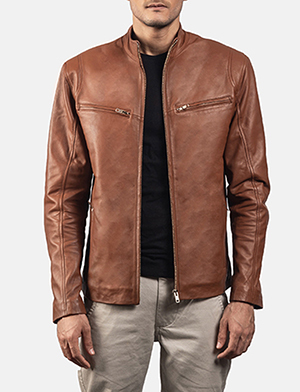 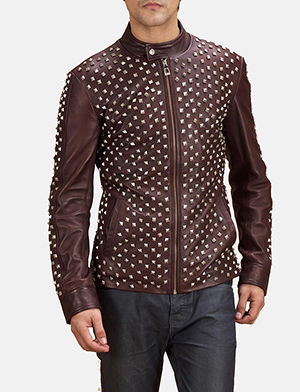 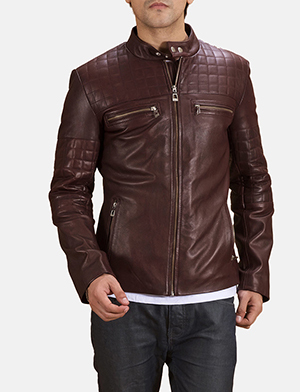 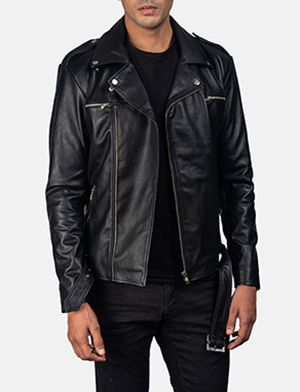 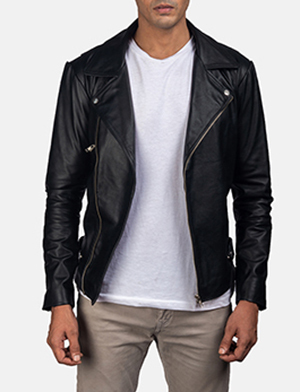 Men’s leather biker jackets are currently one of the most sought after wardrobe staples ever. 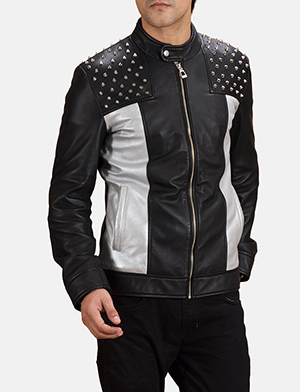 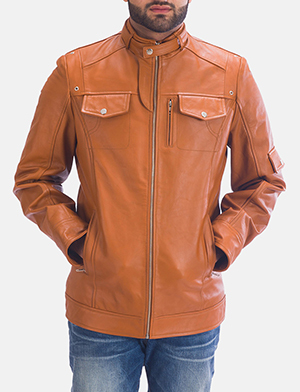 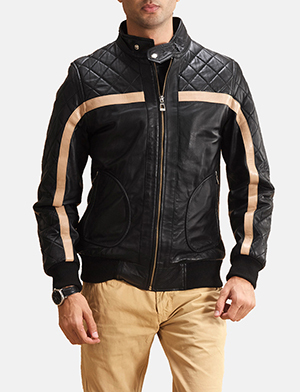 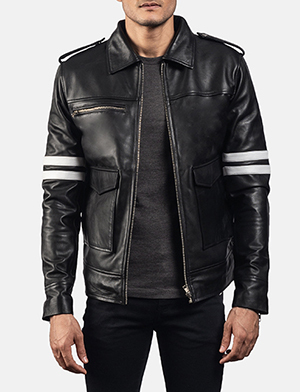 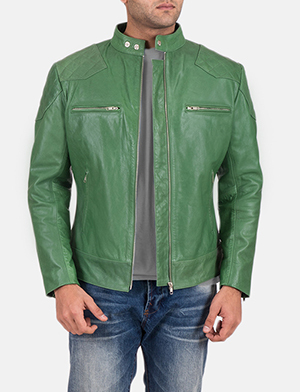 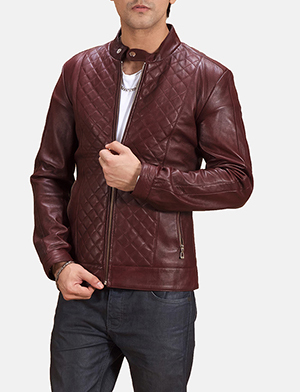 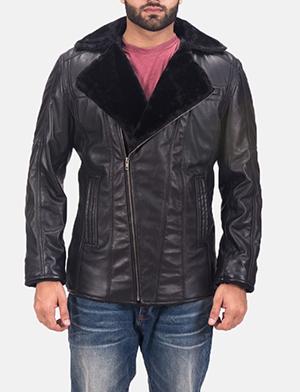 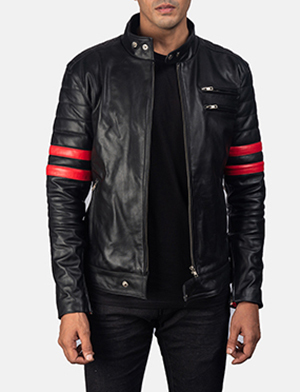 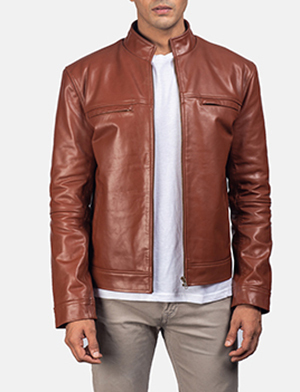 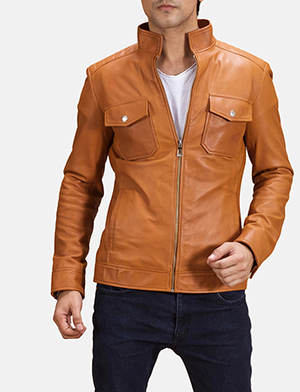 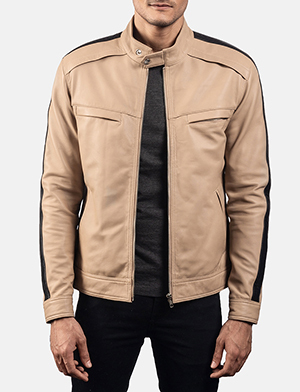 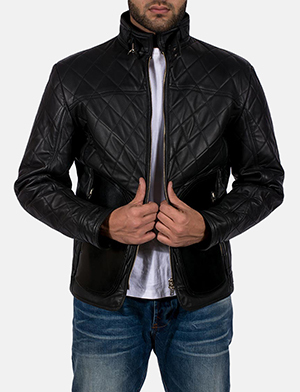 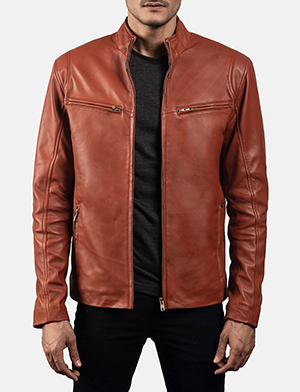 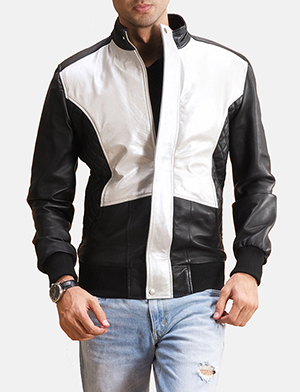 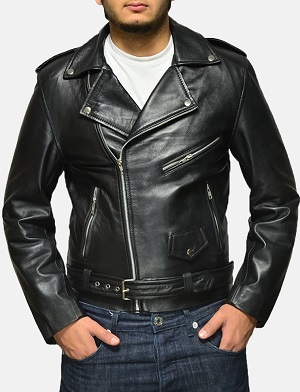 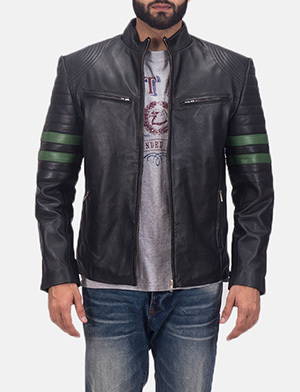 Having undergone an amazing transformation to stay relevant in our modern times, biker leather jackets for men aka motorcycle jackets for men are a key element in uplifting any personality or enhancing any style. 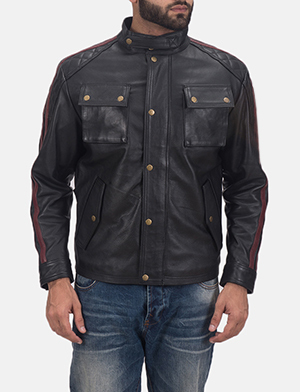 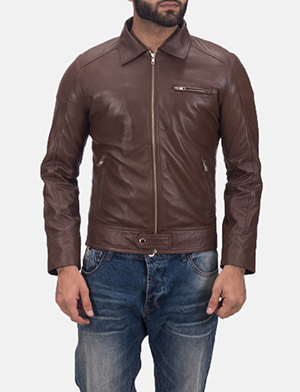 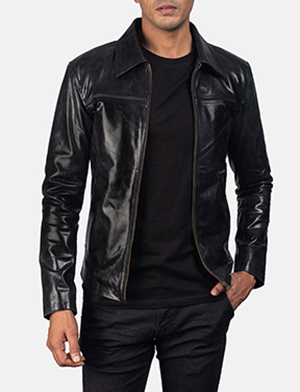 Whether a biker leather jacket that is simplistic yet stylish by design and function to a rugged look using a leather motorcycle jacket for men as a finishing touch. 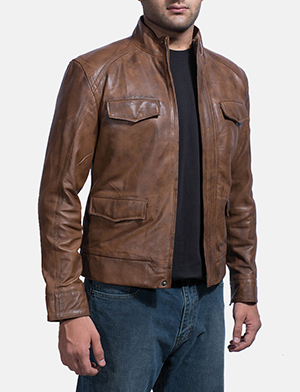 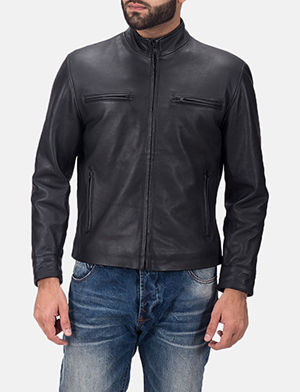 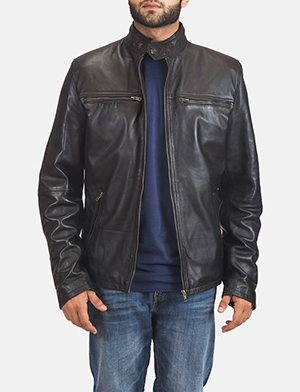 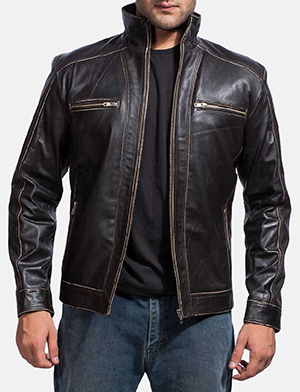 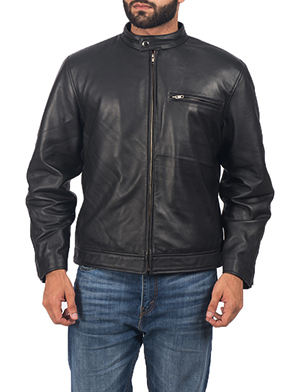 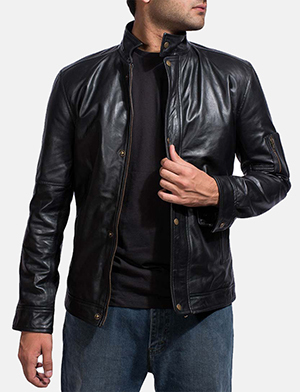 Men’s leather biker jackets today, have a diverse quality that makes them a hit with any temperament, age or even location. 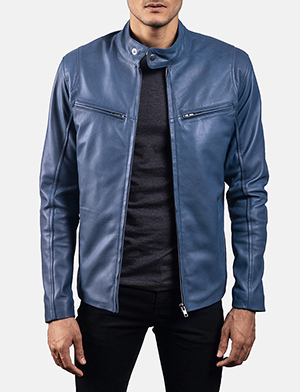 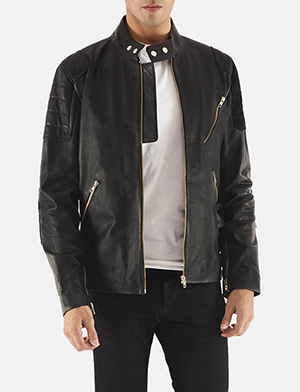 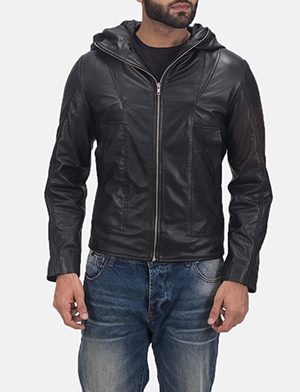 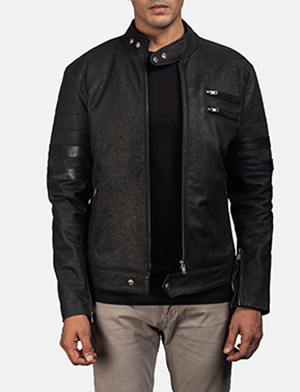 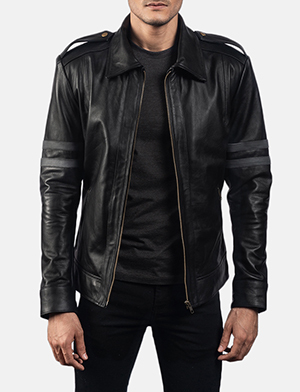 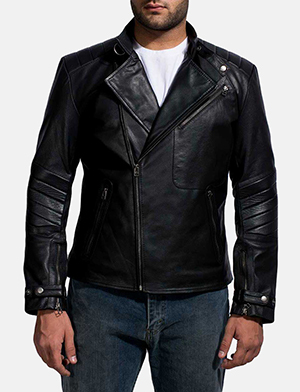 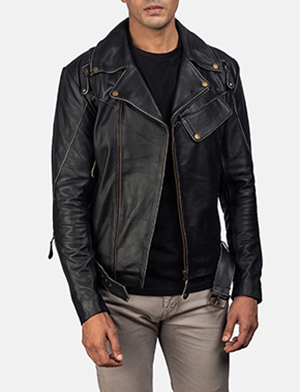 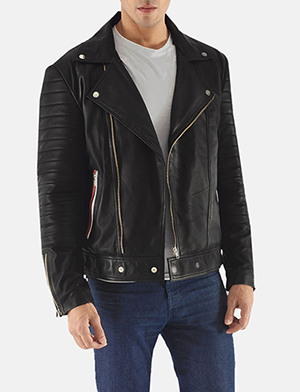 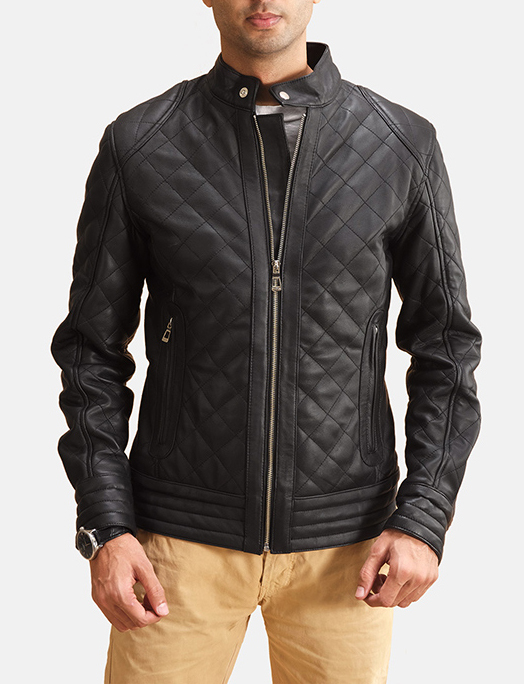 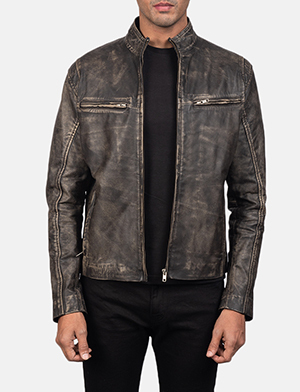 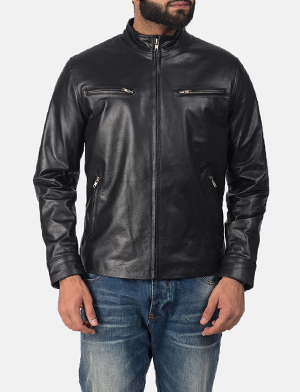 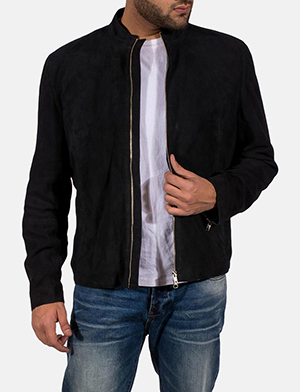 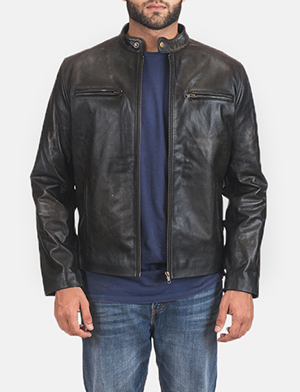 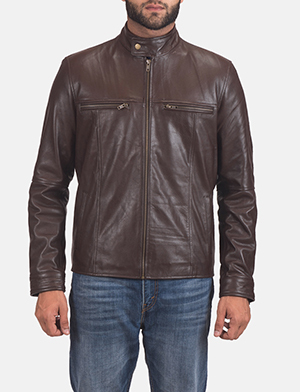 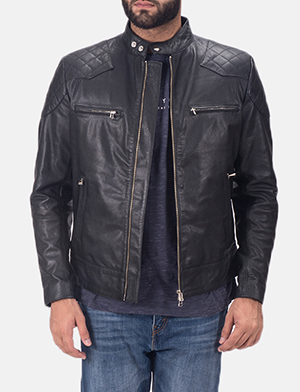 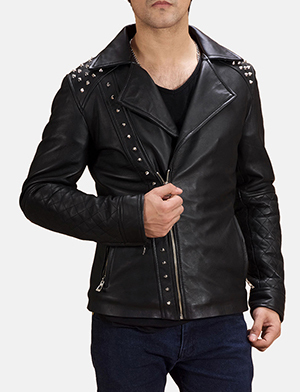 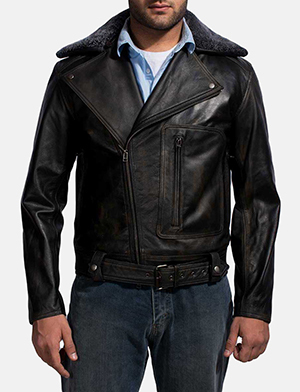 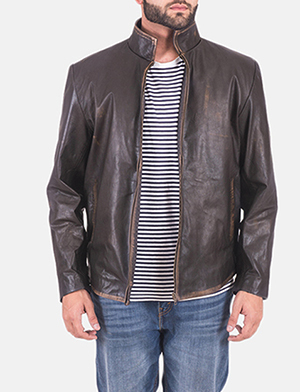 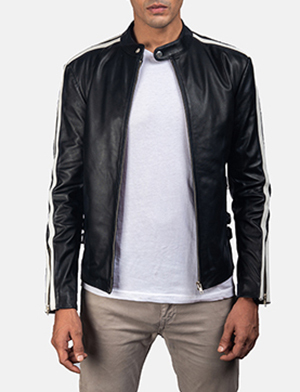 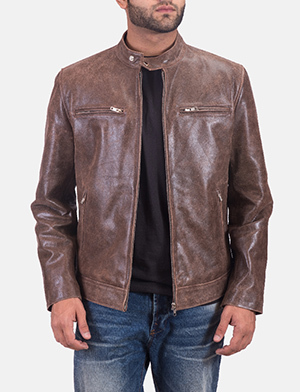 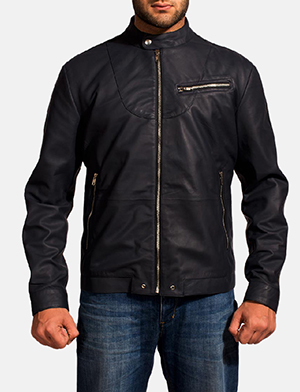 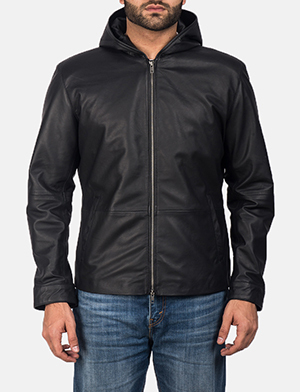 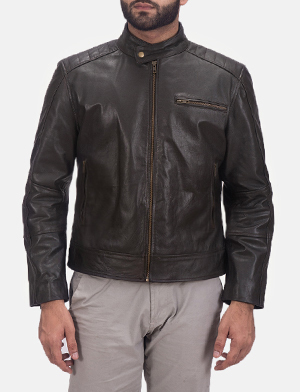 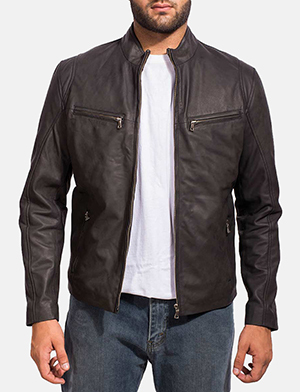 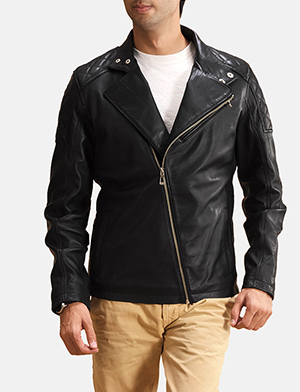 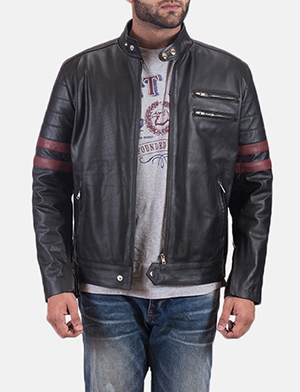 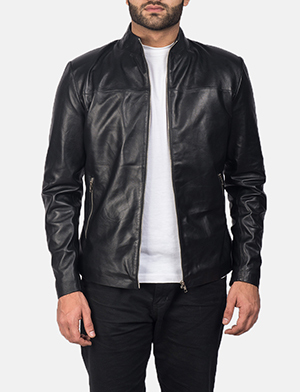 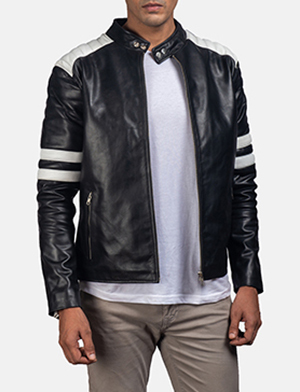 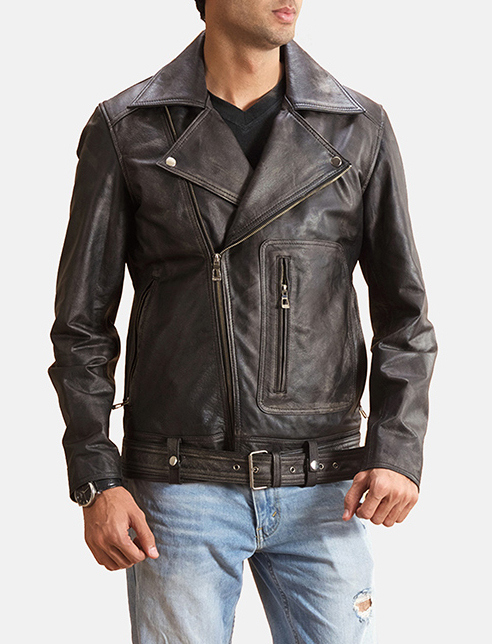 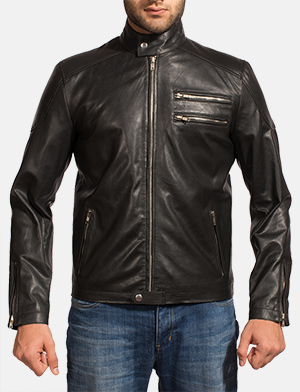 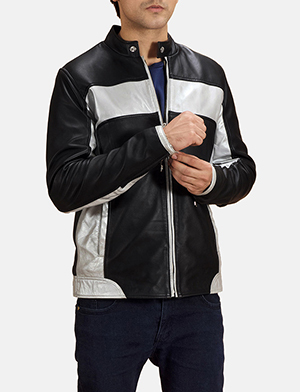 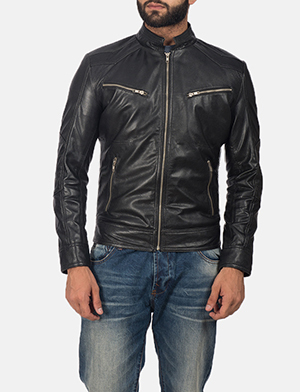 At The Jacket Maker, we envision biker jacket men to be a group of individuals who tell an interesting story through the way they incorporate this trend-setting men’s leather biker jacket style into their wardrobe. 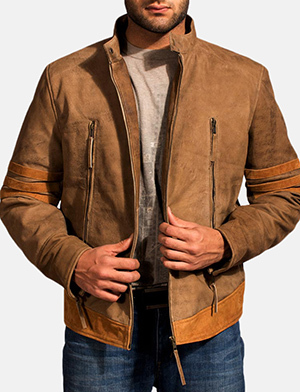 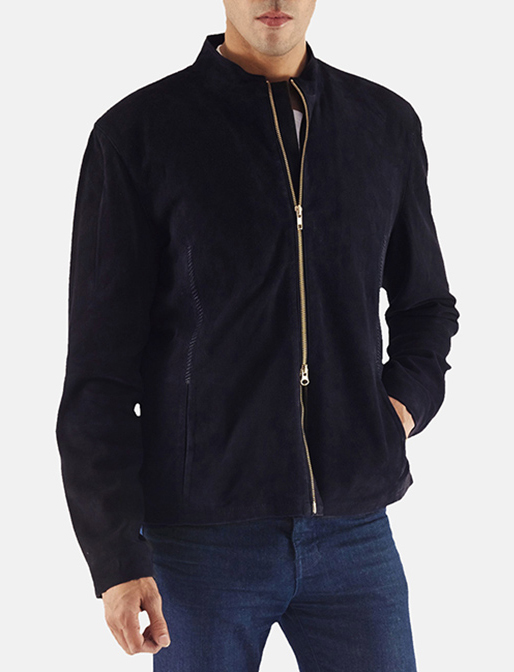 Aside from a wide range of styles, we offer countless colours, biker jackets made from cow or buffalo hide, sheepskin or lambskin, aniline or semi-aniline treated, finishes that include a distressed or burnished finish, or better yet an effect such as tie ‘n’ dye for an artsy look. 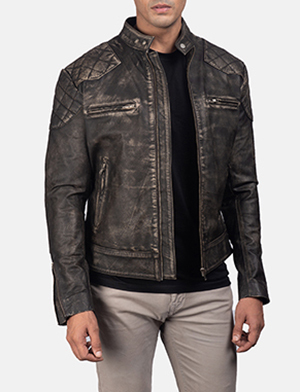 Treating each customer as special and original in every way, we not only offer an existing assortment that can be requested but a custom made men’s motorcycle jacket that can be anything you’d like it to be. 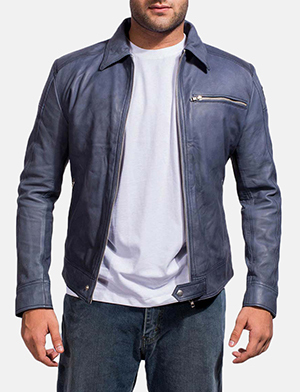 As every request means starting the creative process from scratch, our helpful customer service team will be there to answer and advise you on anything and everything pertaining to your order. 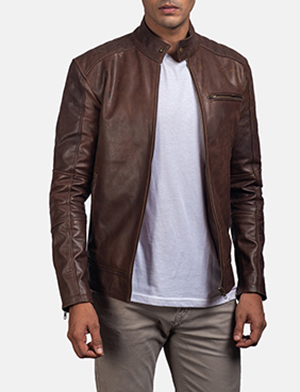 All you have to remember is placing a request is only a click away. 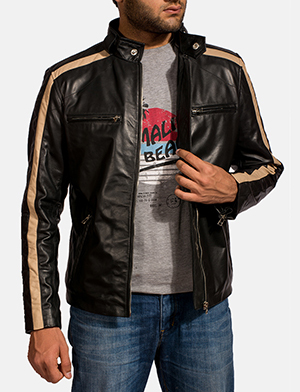 So make your request to The Jacket Maker today!